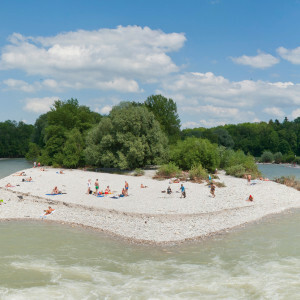 The popularity of Paulaner beer has always extended beyond the city limits of Munich. 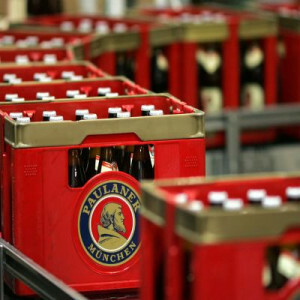 The special enjoyment of beer, our highly skilled brewmasters and the famous Bavarian way of life are just a few factors contributing to Paulaner’s success – locally and internationally. More than 2 million hectolitres leave our brewery each year – travelling from Munich Langwied to over 70 countries. 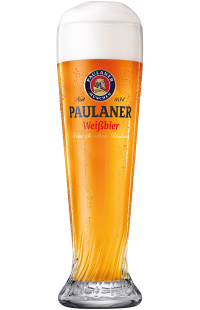 Paulaner remains connected to its origins. 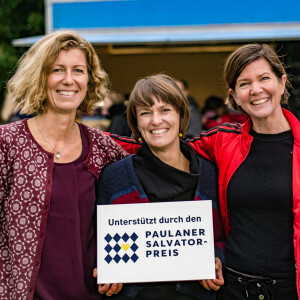 The Oktoberfest in Munich and the annual Salvator tasting with the “Politiker Derblecken” (roasting) of the local politicians are just two examples of how Paulaner keeps its ties to Munich traditions. Valentin Stephan Still, a monk more commonly known as Brother Barnabas, arrives at Neudeck ob der Au monastery. 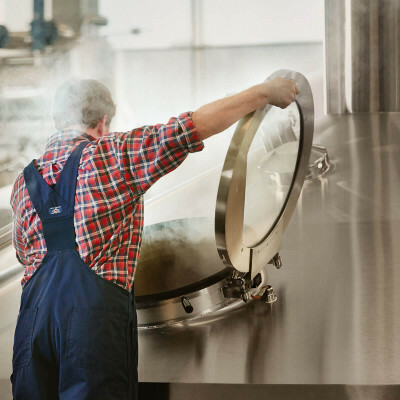 His innovative brewing techniques set new standards for taste, quality, and wholesomeness. Indeed, his recipe from that time still forms the basis for today’s Paulaner Salvator. 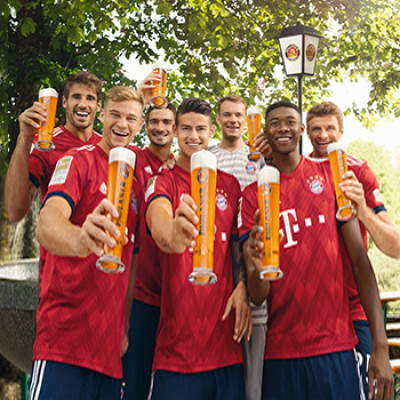 Paulaner has traditionally shown its commitment to Munich in many different ways. 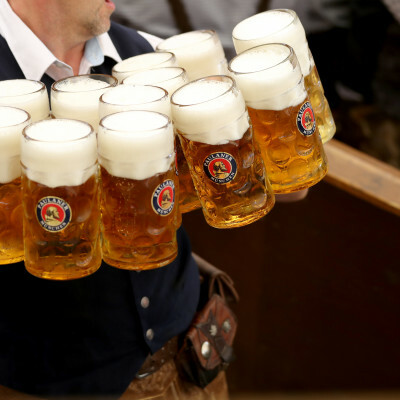 These include the brewery’s help with fund-raising for the Josef Schörghuber Foundation for children in Munich. 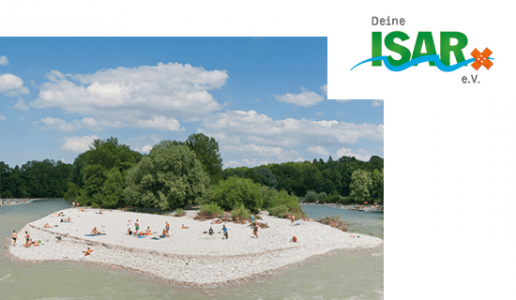 Each year, the foundation provides financial support for many needy children, young people, and families from Munich so that they can take part in holiday and leisure activities. 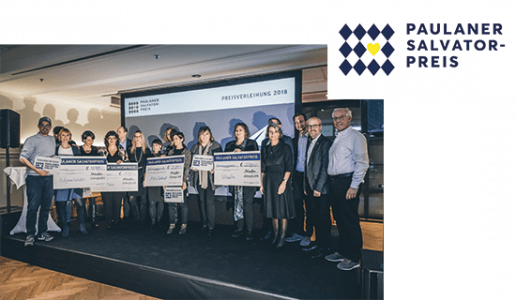 With this and other regional actions, such as donating a bell for the neighbouring Maria Hilf Kirche, Paulaner demonstrates its commitment to our home city.